You have just arrived in the United States. You are asked for identification. What can you provide? A Georgia ID Card. 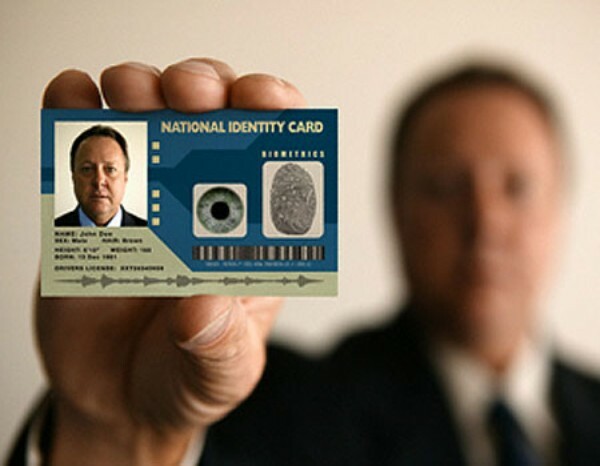 An identification card is important to have for a variety of reasons. You need some type of picture ID to cash checks, use credit or debit cards, buy liquor or cigarettes, obtain a passport, for admittance to many places, and sometimes even to see movies. It is also a good idea to have an ID in case of emergency. To get an ID you have to apply in person at the driver’s license customer service center, also known as the DMV. To figure out which location is closest to you, you can search by zip code online athttp://www.dds.ga.gov/locations/index.aspx. An ID card is $20 for five years and $35 for 10 years. You have to turn in any previous driver’s licenses, ID cards, and learner’s permits when you apply for the ID. Also, you will have to provide your Social Security number.